New Caledonia (French: Nouvelle-Calédonie]) is a special collectivity of France located in the southwest Pacific Ocean, 1,500 kilometres (930 mi) east of Australia. 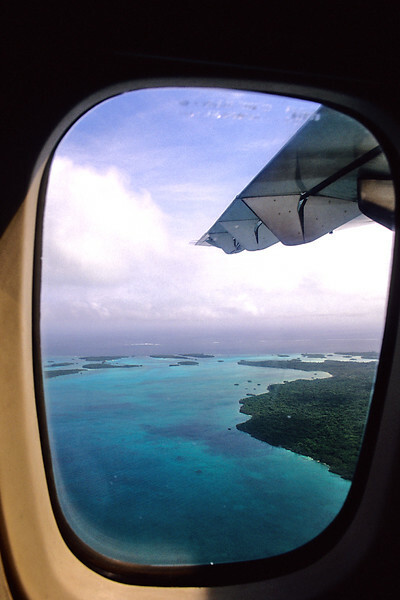 The archipelago, part of the Melanesia subregion, includes the main island of Grande Terre, the Loyalty Islands, the Belep archipelago, the Isle of Pines and a few remote islets. The Chesterfield Islands in the Coral Sea are also part of New Caledonia. Locals refer to Grand Terre as "Le Caillou", the rock. New Caledonia has a land area of 18,576 square kilometres (7,172 sq mi). The population (2011 estimate) is 256,275.The capital of the territory is Nouméa.